Category Archives: Providence Perfume Co.
Mossy forests, leathery tea medleys with apricot, ginger spice blends atop soft florals, and indolic floral orientals — those are the heart of four fragrances from Providence Perfume Company that I thought we’d look at today. 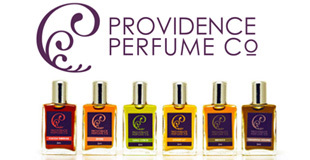 Providence Perfume Company is a highly respected, American artisanal and all-natural brand founded by Charna Ethier. I really liked her Provanilla when I tried it earlier this year, a deep, dark vanilla with Caribbean rum and a surprisingly delicious splash of creamy honeydew melon. Ms. Ethier kindly sent me samples of her other creations and, today, I’ll cover Osmanthus Oolong, Ginger Lily, Hindu Honeysuckle, and Moss Gown. That’s a lot to fit into one post and I don’t want it to be ridiculously long, so I’ll try to be as brief as someone with my verboseness can manage. 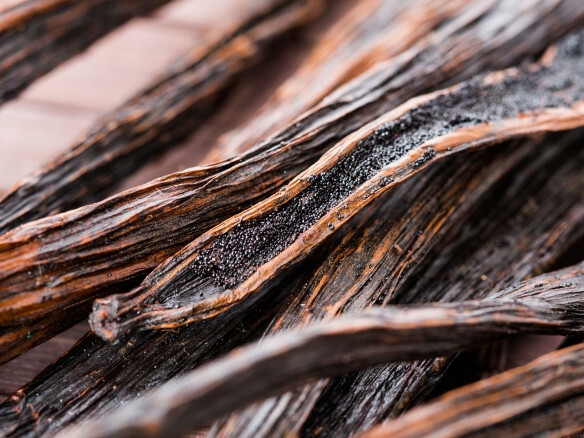 “Yo, ho, ho and a bottle of rum.” Drenched in vanilla. 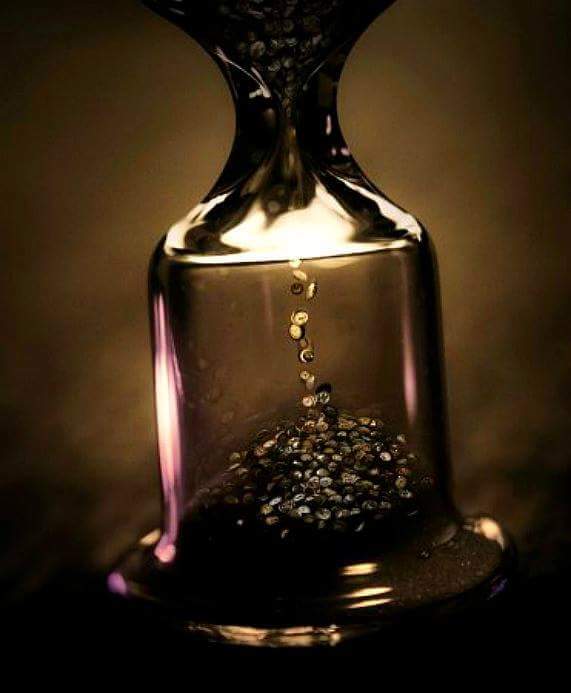 If Captain Jack Sparrow and the pirates of the Caribbean ever wore a vanilla fragrance, I suspect it might be Provanilla from Providence Perfume Co., a boozy, quietly smoky, dark, but surprisingly tropical scent. It is actually what I had hoped Maria Candida Gentile‘s Noir Tropical to be, but wasn’t. 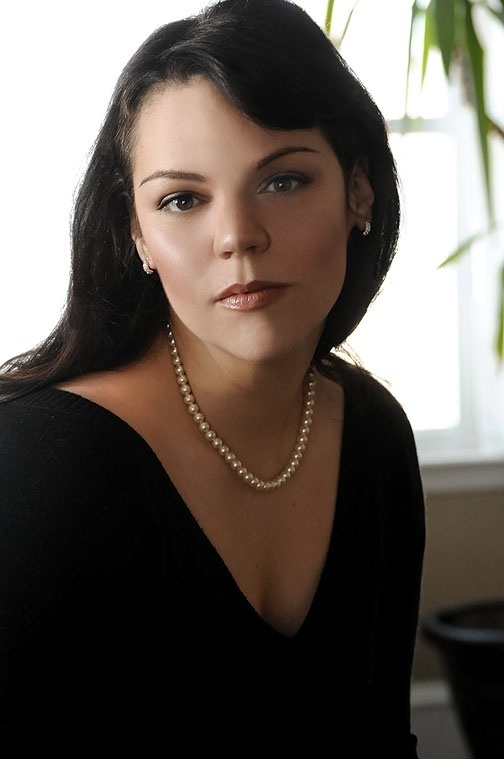 Providence Perfume Co. is an American artisanal brand founded by Charna Ethier around 2009. According to her website, she had spent several years “working for large beauty and fragrance companies” before deciding to create a natural line of perfumes that “embrace the finest natural botanical ingredients from around the world.” Everything is hand-done in small batches.